Ethereum Price Analysis: Will This Coin Ever Recover? Disclaimer: This article is not financial advice. The author is not a financial advisor and this article was not paid for. For more information like this, join/follow our Telegram, Discord, Steemit, Reddit, and Twitter! It should be no secret to anyone that the price of Ethereum got absolutely throttled over the last few days. Although, things shouldn’t be considered all gloom and doom because that $280 support zone held itself religiously (with the exception of a short-term sell off one day that brought the price all the way down to $250 before the swift bounce back up to $300+). 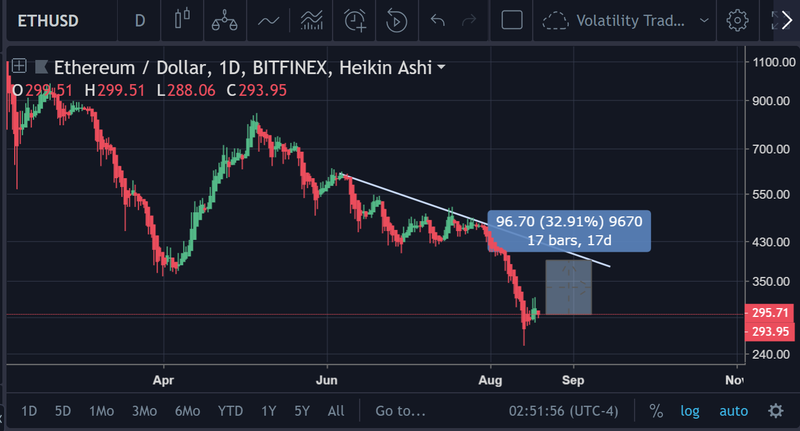 The line on the chart above shows the multitude of times that the price failed to unsuccessfully break below this point. A daily candle has not closed below $280 since September 2017; that’s worth noting. Coincidentally, this was a major level on the Fib as well! As can be seen on the chart above, the price virtually ricocheted off of that lower support point before heading ever upward. 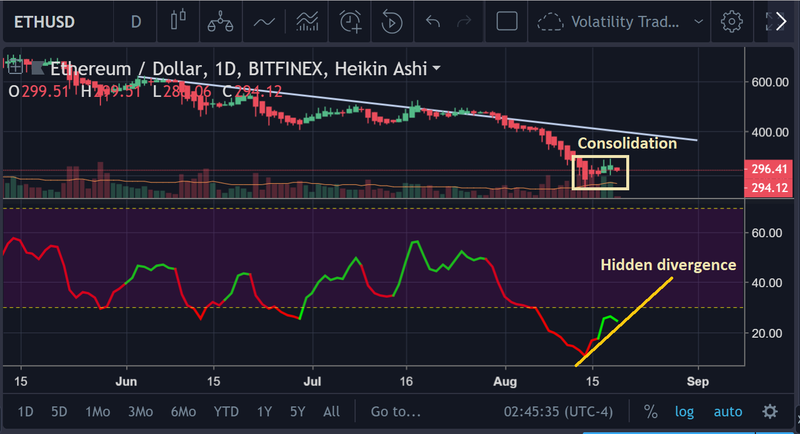 The RSI is still oversold (when smoothed over by my amazing indicator), despite the fact that the price has bounced pretty well and that the Rate of Change on the RSI(14) has taken off. Here are some EMA indicators on the H4. Remember what we said before about the proximity of these indicators with one another and how that ultimately can reveal a reversal in the impending trend? Perhaps what is most significant, though, is this battle between the EMA-12 and EMA-26. Most recently, the EMA-26 crossed back above the EMA-12, which is bearish. But the EMA-12 has an opportunity to get back through as well. Therefore, a price rise could be imminent. Assuming that the market bounces, Ethereum could be one of the major winners of said bounce. 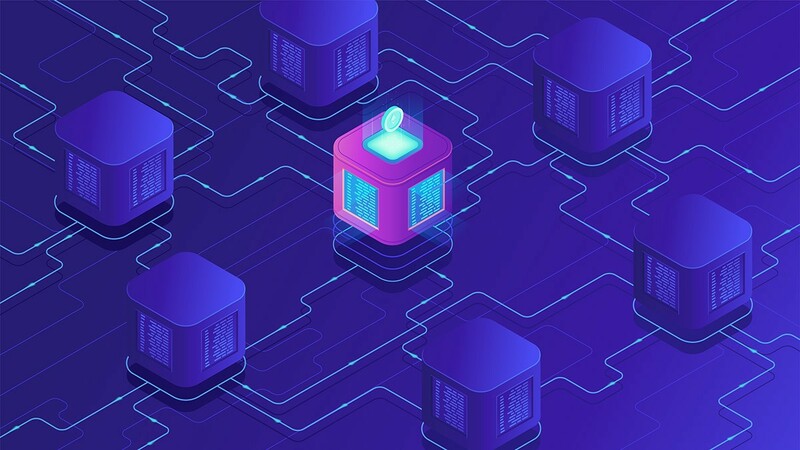 I am well aware of the phenomenon of ICO projects dumping out a shitload of Ethereum tokens when they get afraid that the price is going to continue to decrease. 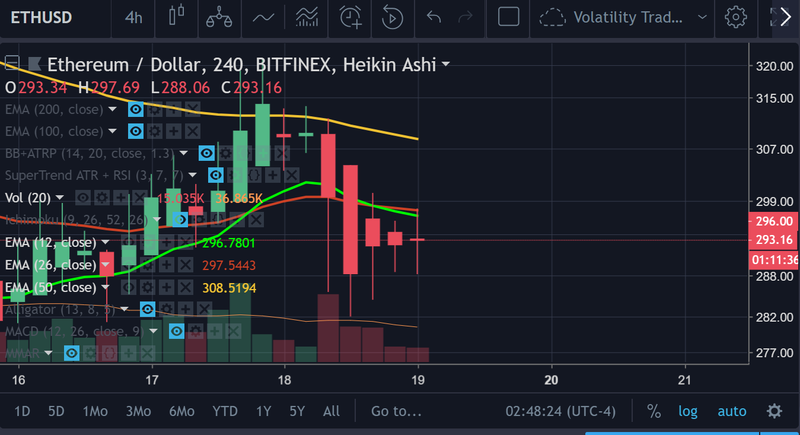 However, I believe that the majority of this dumping has already occurred and, of course, if the price does begin moving up strongly that will more than likely halt the dump. The above is the most optimistic case scenario (if it hits that long-ish term trendline). Yup, the next support point is hovering right around $320. 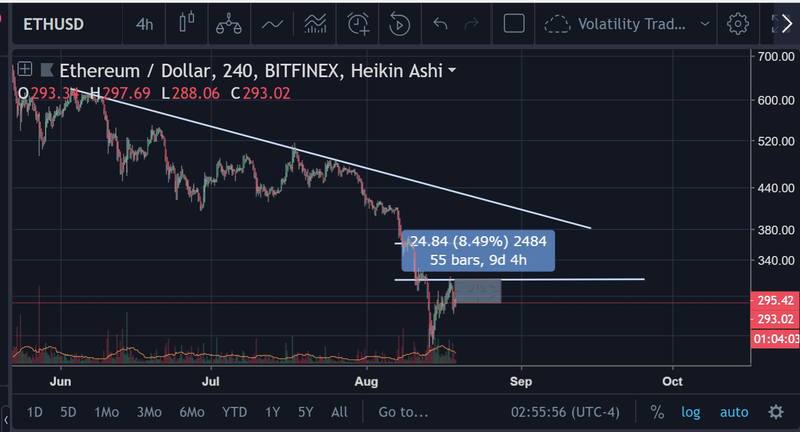 When Ethereum moved up to the $320 range just a day ago after being at $280, it showed us that it has a LOT of ground to cover just to get back to ‘par’. Thus, there’s a solid chance that the price of Ethereum could really start crunching in serious gains (at greater percentage points that Bitcoin, of course) in the VERY near future! We’ll just have to wait and see though. Bitcoin Price Update: Bulls Gaining Momentum?